The practical aid for moving or reorganising. The BASIC furniture roller makes the transport or moving of furniture is effortless and uncomplicated. The heaviest cabinet can be moved on easy-running castors. The practical aid for moving or reorganising. The BASIC transport roller makes the transport or moving of furniture is effortless and uncomplicated. 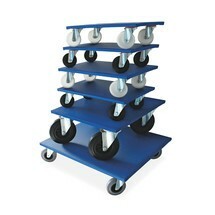 The heaviest cabinet can be moved on easy-running castors. 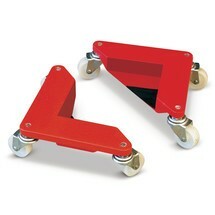 These transport rollers are designed specifically for transporting angled objects. Thanks to their low load height, they are easily applied and just as simple to remove. 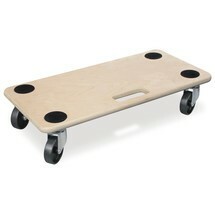 These transport rollers make light work of your transport tasks.